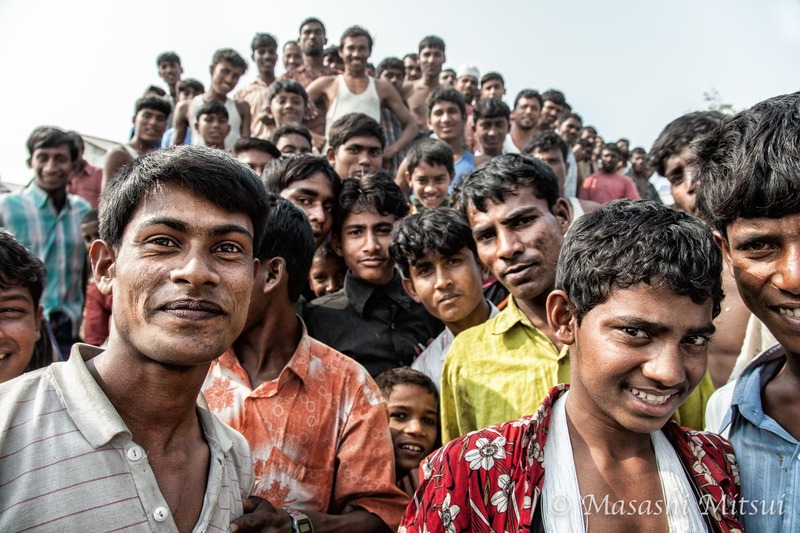 Masashi Mitsui is a Japanese freelance photographer and a travel writer. 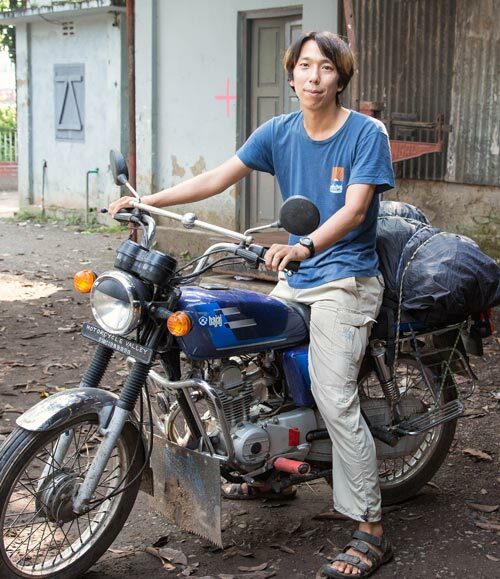 He’s visited 39 countries so far, usually riding a small motorbike to immerse himself in the local environment. He has a talent for engaging his subjects, giving the viewer of an intimate look at their lives. He loves capturing smile and shining of daily life. He published 9 photo books (only in Japanese). In 2001, I quit my job as a mechanical engineer and started traveling the world. Until I met (continental) Asian people’s smiles, I was not interested in taking a picture. I started taking photography on my first trip. How did you start doing it as a career? At the end of my first 10-month journey, I was still a jobless traveler. But I launched my website and started to write travelogues with my photos. Fortunately, one publisher who checked my website offered to publish my first photo book. After that, I could identify myself as a Photographer. What kind of equipment and software do you use? What are some photos that you’re especially proud of? 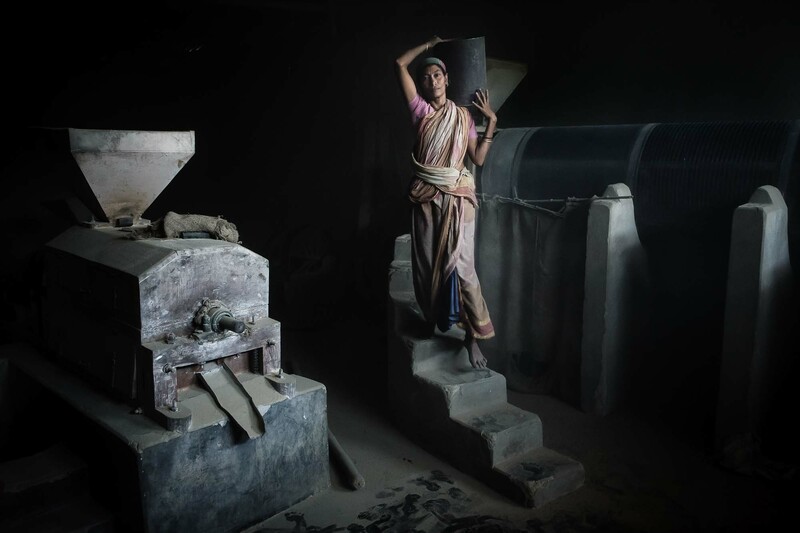 I shot this photo at a rice factory in Bangladesh. It was a very dark room without light. Some workers were carrying rice to the old threshing machine. I was inspired by the sensitive light in the darkness. Instantly, I believed that it would be the perfect image. It is not an outstanding scene in general, but I love it because it represents the people’s tough daily life and strength. How often do you encounter people who do not want to be photographed? It depends on the area where I travel. Islamic countries are more difficult than others. Especially women. But if you understand their culture, and always behave politely, it is not difficult to get a good reaction. What have been some of your favorite or most memorable countries to shoot? India, Bangladesh, Myanmar. I always travel these countries in areas where tourists don’t normally go. Of course, local people are curious about me and stare at me. But it is a good chance to communicate with the people by the camera. What’s a fun or unusual story behind a photo that you’d like to share? In Bangladesh, a foreigner must be the rare animal in a zoo. Because only few tourists visit there, local people are very interested to see the foreigner. This photo is the typical case of a rural area in Bangladesh. So many local men ? more than 100? ? got together around me and smiled. This is the mountain of people. It’s a funny and impressive scene to capture. Do you usually take a break from photography when you’re home in Japan? Yes. I usually do not take photos in Japan except of my 6-year-old daughter. I recharge my battery for the next travel. What advice do you have for photographers who would like to do what you do? Enjoy your travel; this is your first priority. If you can’t get a good reaction, don’t mind it and go forward. The world is huge. I believe that by taking a long walk, I will find an excellent scene to capture.